The National Premier Soccer League (NPSL) is the largest established men’s soccer league in the United States with 98 teams competing across the country in 2018. 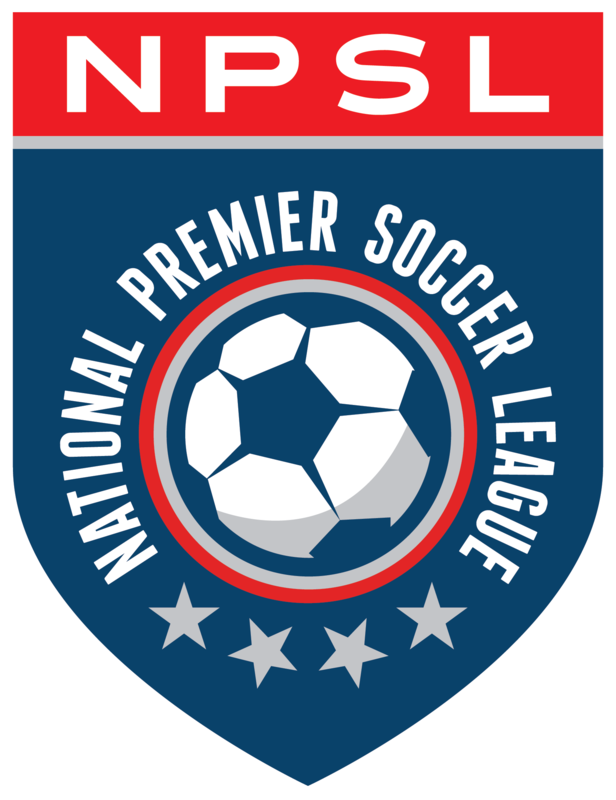 The NPSL is a successor to the Men’s Premier Soccer League (MPSL), which was formed in 2002. The NPSL is a member of the United States Adult Soccer Association (USASA) and is thereby affiliated with the United States Soccer Federation (USSF). The NPSL’s cooperative and turnkey ownership platform has led to its explosive growth, countless player development opportunities, and commitment to grow the game in the United States.